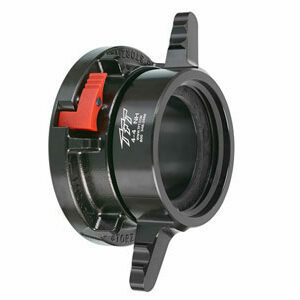 Boss Wing Nut - SOS Safety International Inc.
Boss couplings are all-purpose hose couplings, universally recommended for steam hose connections. 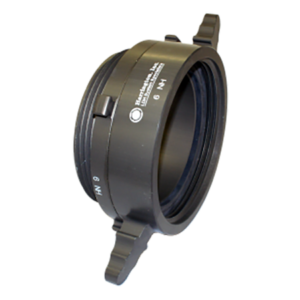 They are also widely used for air, water, fluid petroleum, chemicals and liquid petroleum gas up to 1″ ID. Boss couplings can be applied to many types of rubber, synthetic, plastic, metallic or semi-metallic hose. 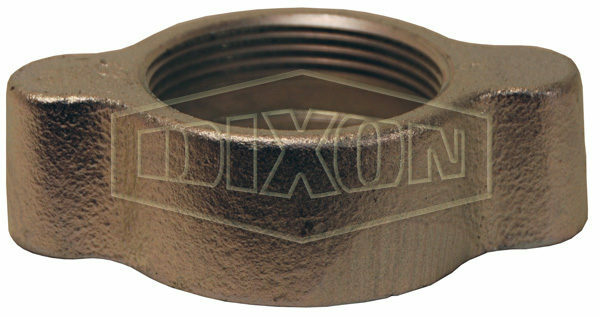 Consult Dixon for specific media capabilities. Recommended for steam service up to 450°F (232°C).